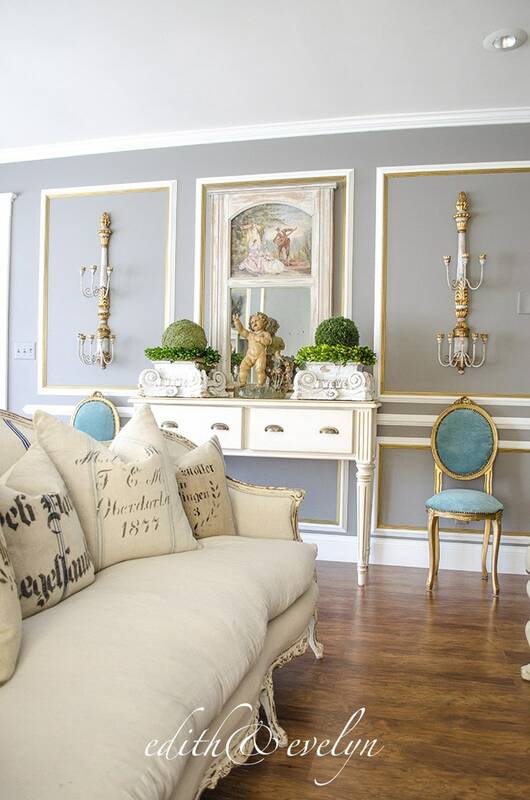 Welcome to French Country Fridays, a place to celebrate the charm of French inspired decor! Who doesn’t love a hilltop village with cobblestone streets, storybook florals and antiques galore? 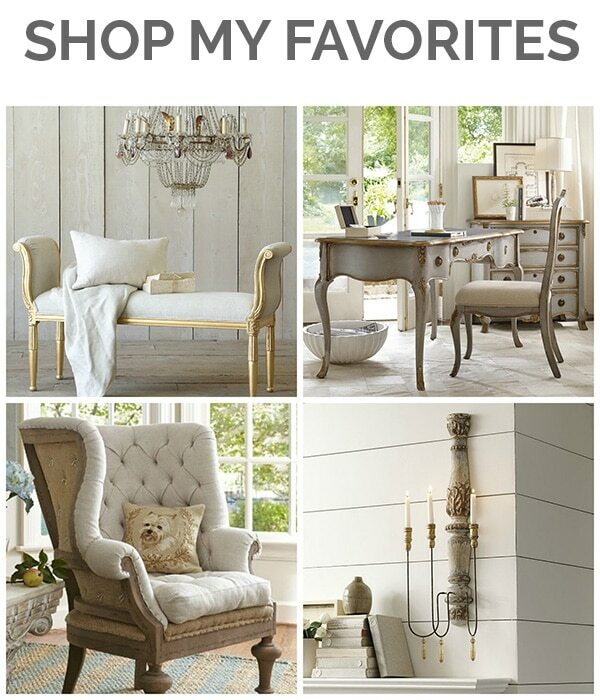 Are you a fan of gilded side chairs, grain sack pillows, cherubs and more? 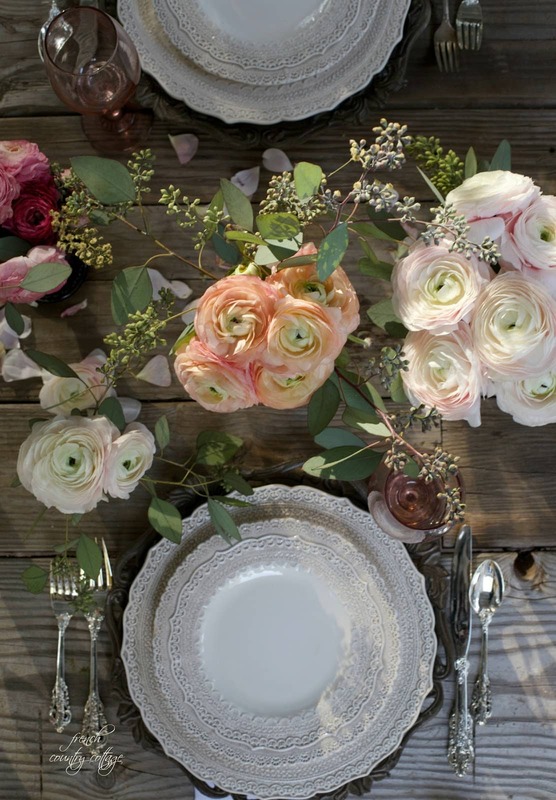 Or perhaps it’s a table laden with ranunculus and lacy dinner plates that sets your heart aflutter? 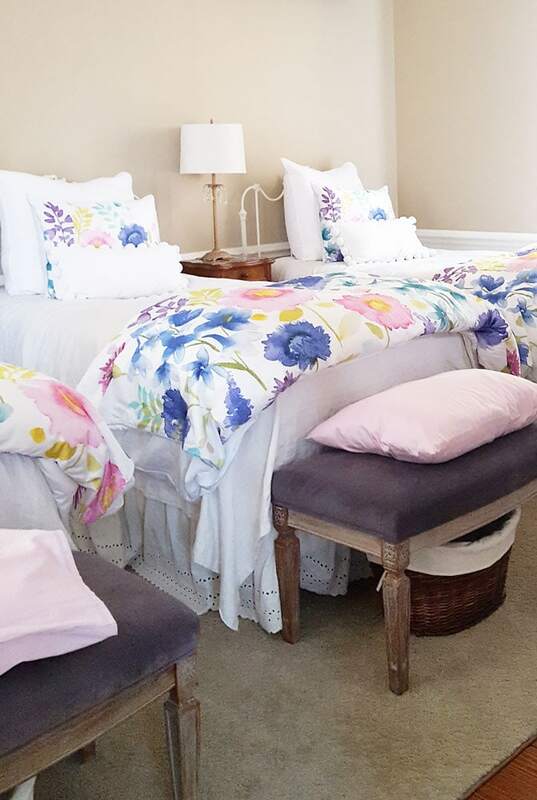 Bergère chairs, a painted armoire, French bread and cheese, and pretty linens for the bed. This new weekly series celebrates all of these things and so much more. 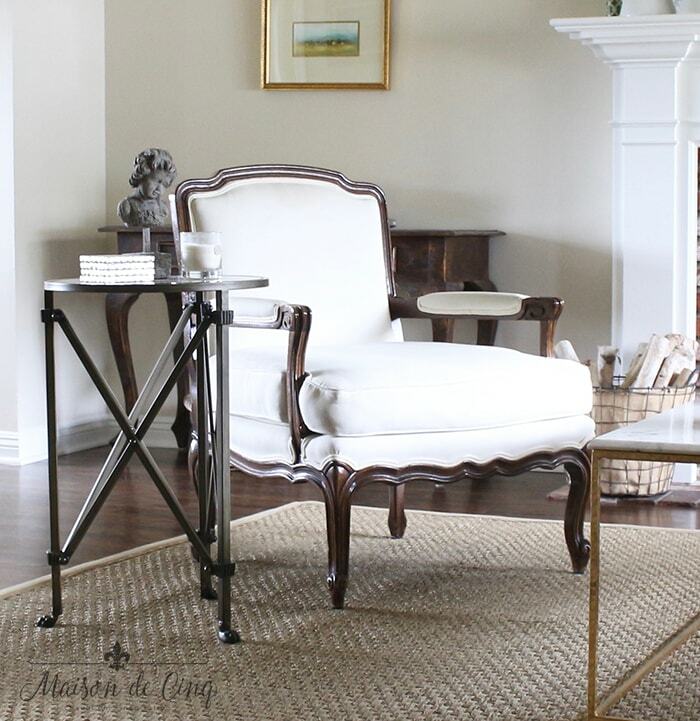 With French inspired decor and the accompanying lifestyle, we hope the posts we share here will provide you with a little weekly respite, a virtual trip to the French countryside and a peek at those things that make life a bit more charming. 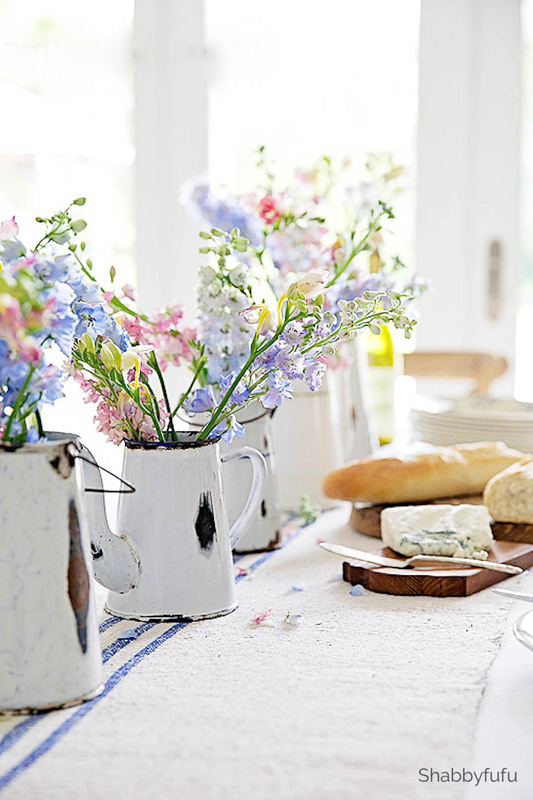 Each Friday I’ll be joining with a group of bloggers, well known for their French County style. 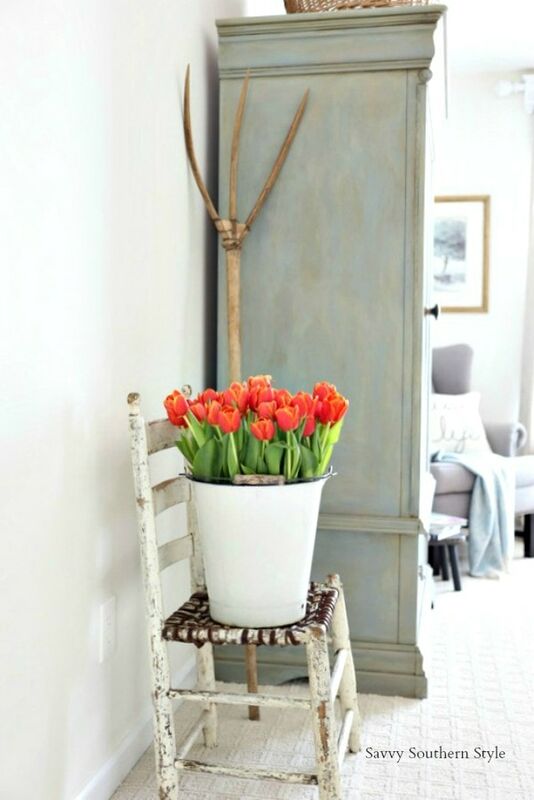 As we share our posts, our goal is to inspire you, while we delight in reading each other’s posts, as well. So excited to be joining with you and all the other talents in this group! 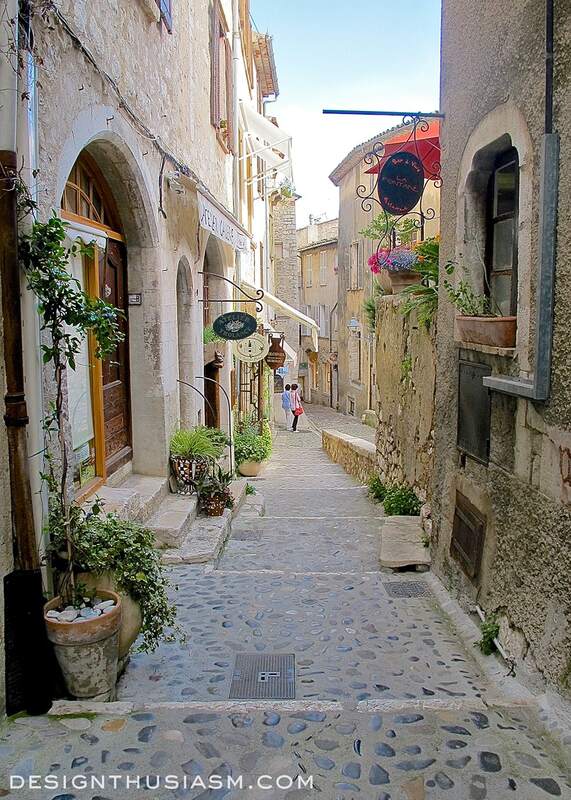 And that post of yours makes me want to go back to Provence right now! I can’t thank you enough for warming my heart.Everytime I see your pics, I am so serene.I have been to France many times.I am addicted to village charm. What a lovely comment to wake up to, Denise! Thank you! !